SD-WAN or MPLS: Is it Time to Replace Your MPLS? It's no secret to IT leaders that the way WAN services are deployed is changing. 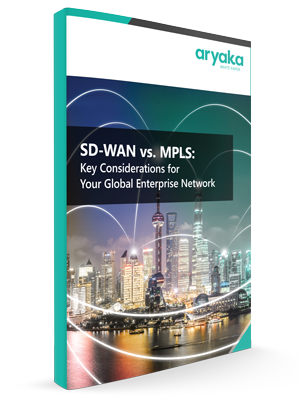 SD-WAN networks can be used to replace and augment legacy MPLS services for connectivity, and reduce costs. Furthermore, a global SD-WAN can now be implemented as a network as a service (NaaS) to adapt to constantly shifting bandwidth needs and connectivity to cloud applications.